Make sure that you are logged in and in the top section of the profile to add your website URL. Be sure to click "SAVE"
In the age of social media, linking your social media profiles to your Outer Banks Concierge profile is more important than ever. 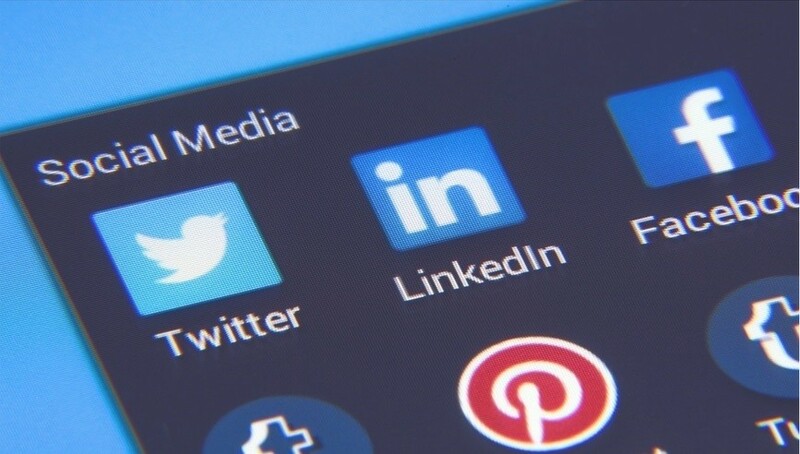 Having your social media links in your Outer Banks Concierge profile will allow customers to access your social media pages directly from your aggregated business listing. To add your social media links just copy the URL for your page and paste it into the appropriate section. Your Twitter username will not need the '@' symbol. Be sure to click "SAVE" at the bottom of the "Social" section.